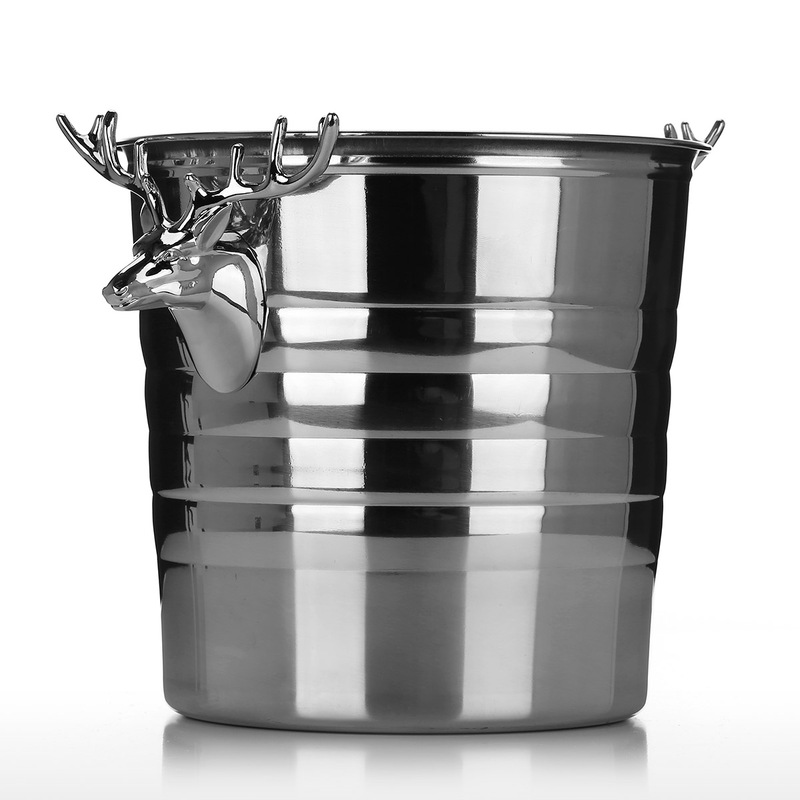 This is a modern and concise stainless ice-bucket. 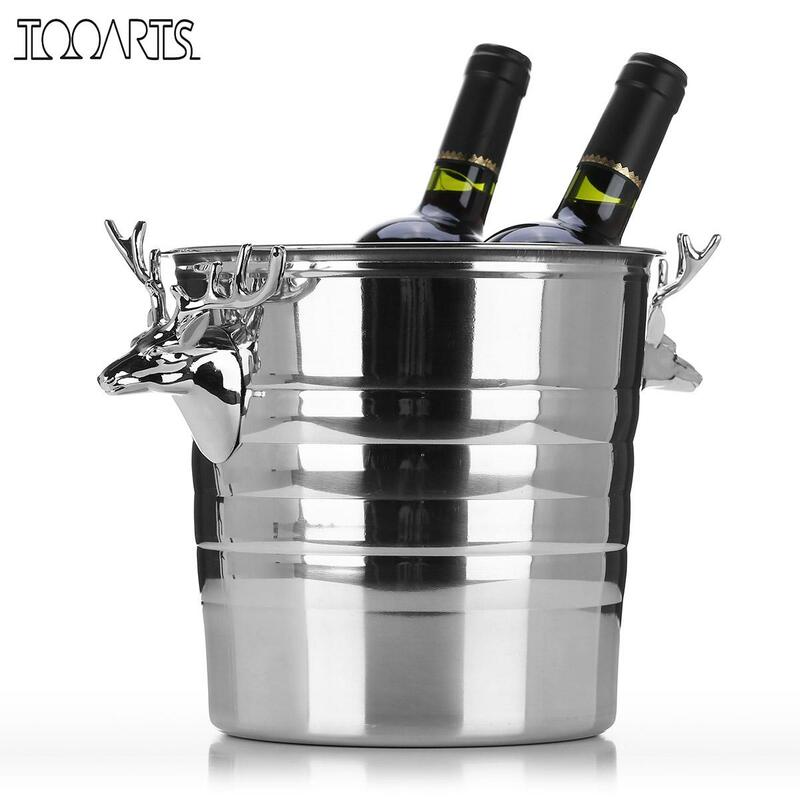 On the surface, there are decorated with two silvery deer heads, which is unique and delicate. 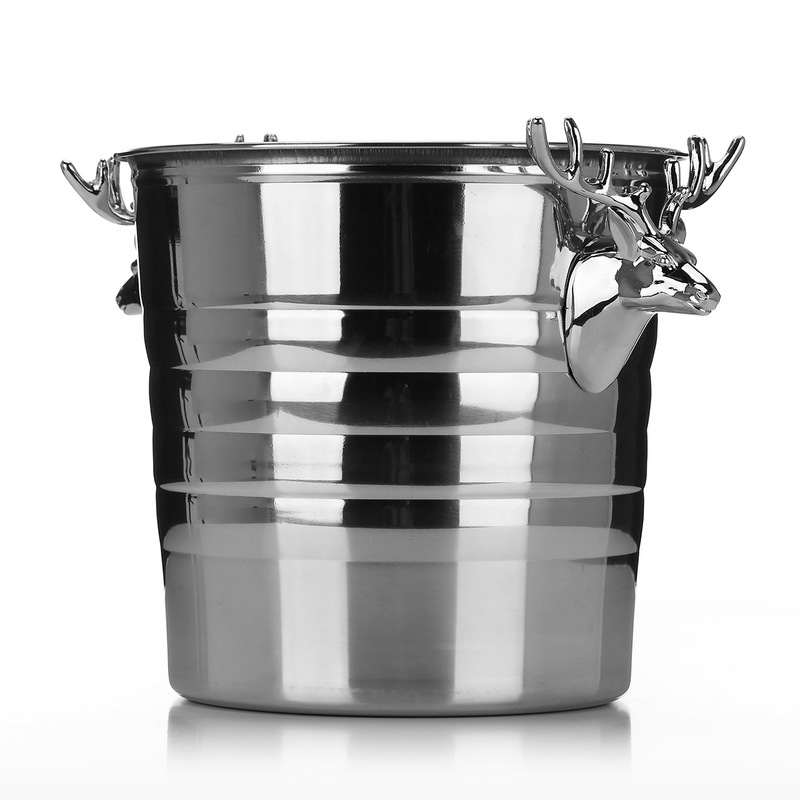 The ice-bucket is made by stainless steel, which is wearable and strong. 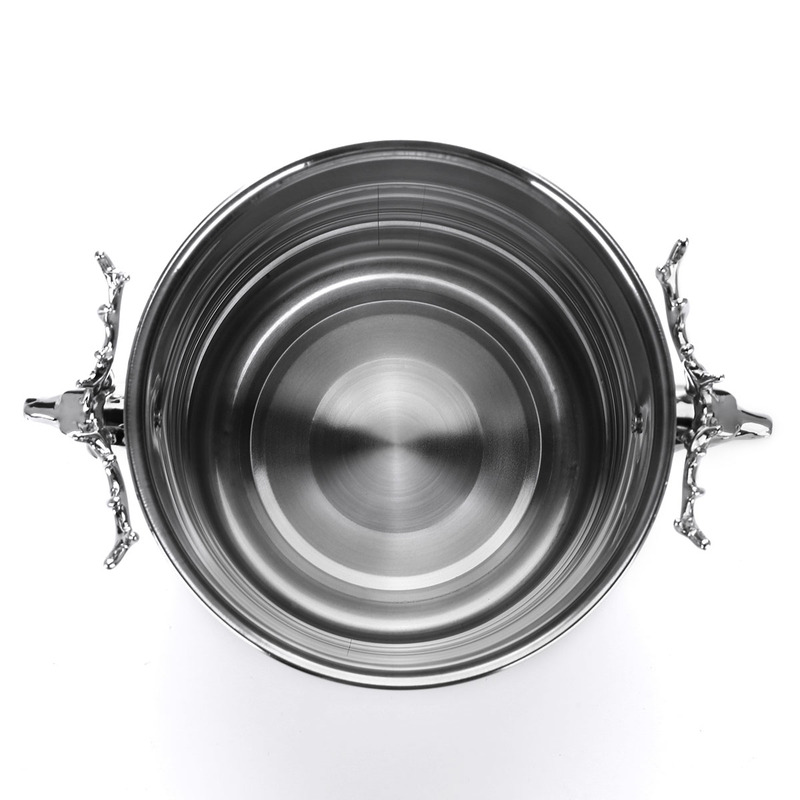 It adopts polishing technology for rust protection which makes the surface smooth. 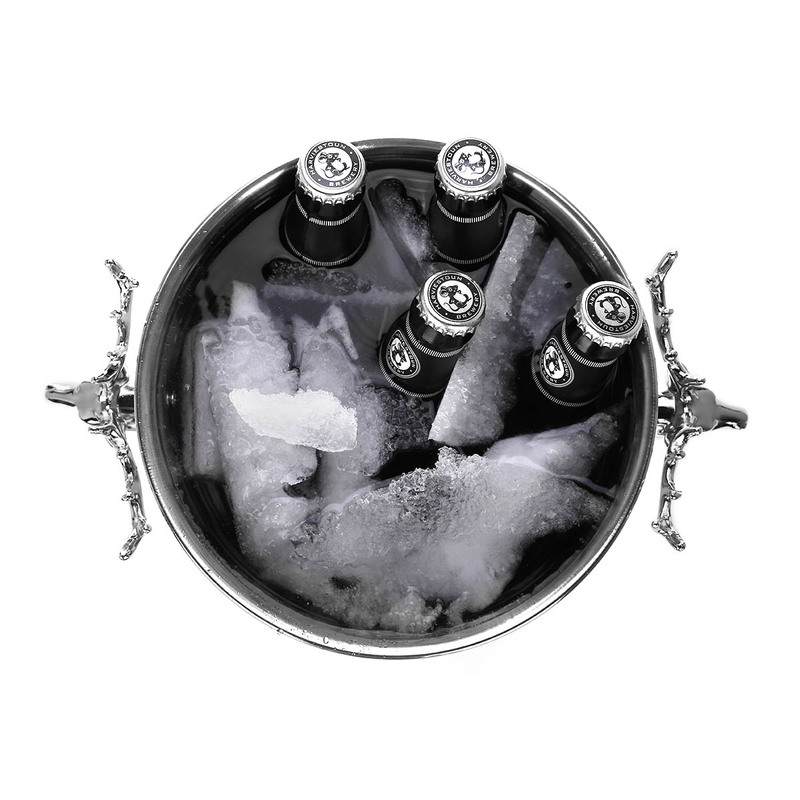 The ice in the ice bucket will last for more than 6 hours. 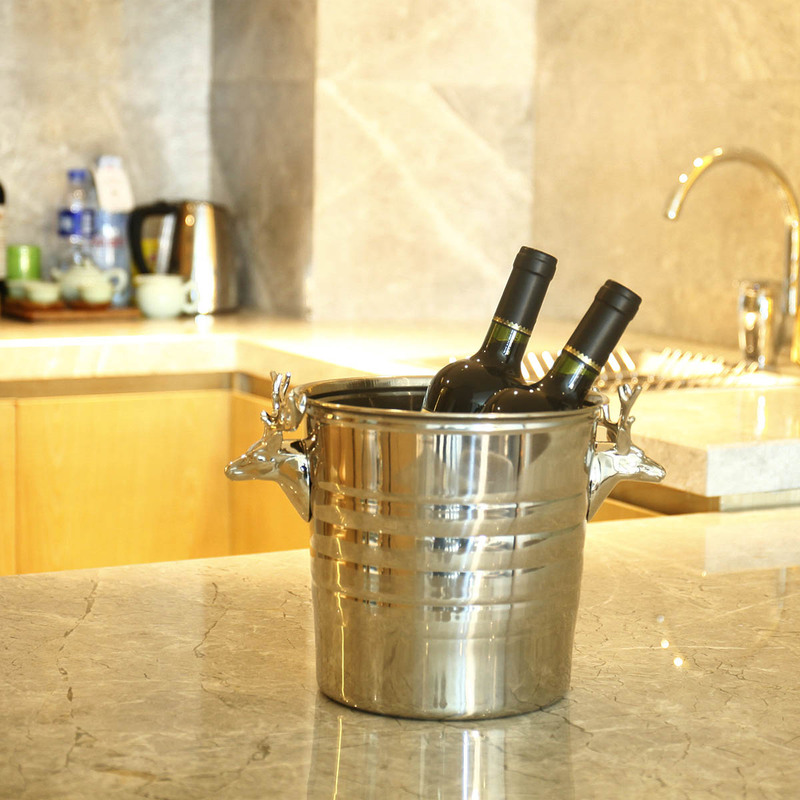 A great product for bars and KTV, or for home. 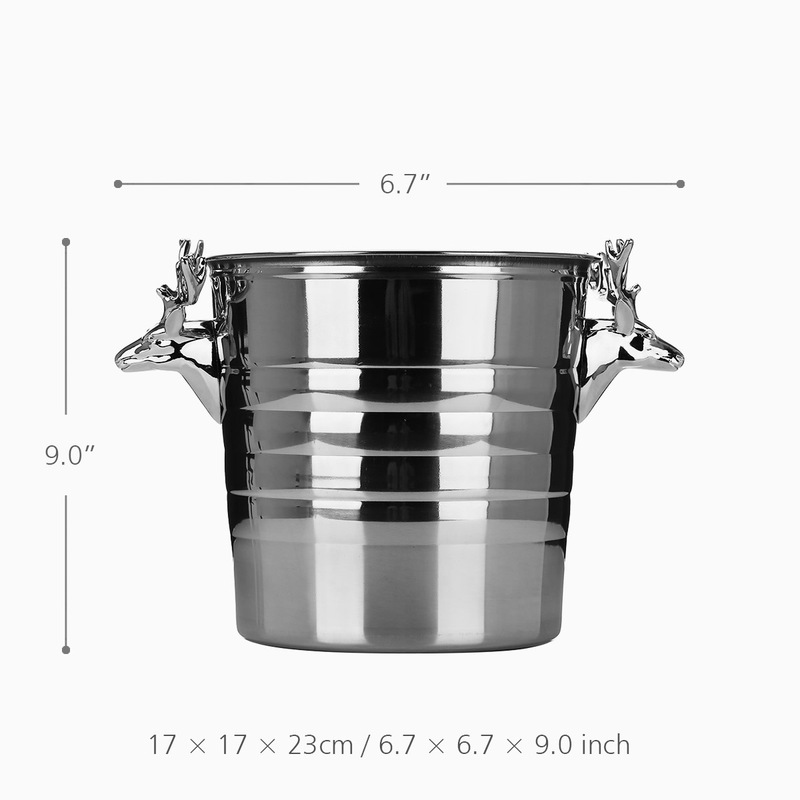 The ice-bucket is 6.7 inches in length, 6.7 inches in width and 9 inches in height. 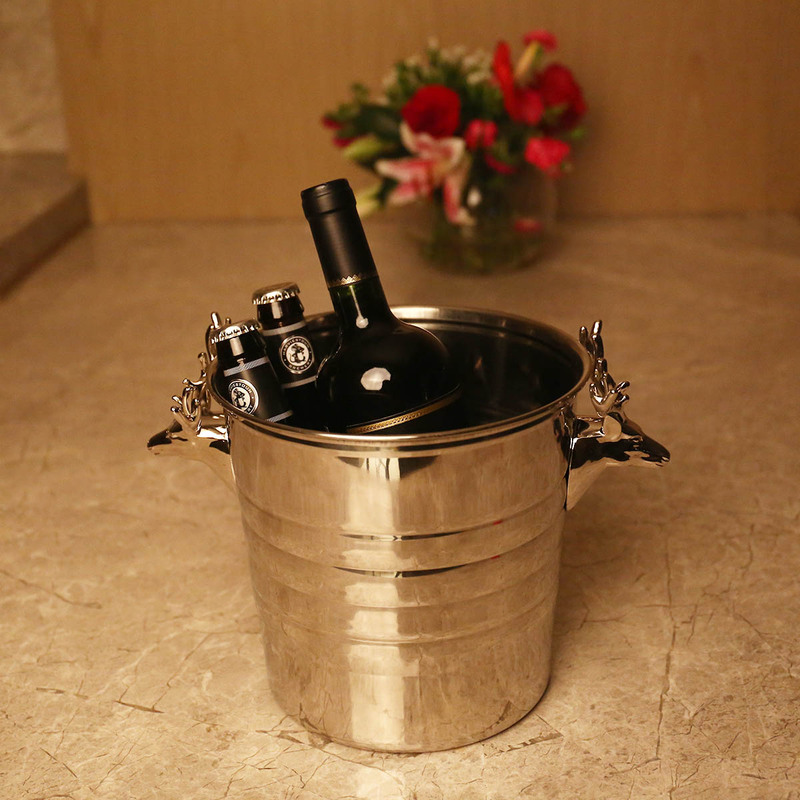 It can store about 6 bottles of wine. 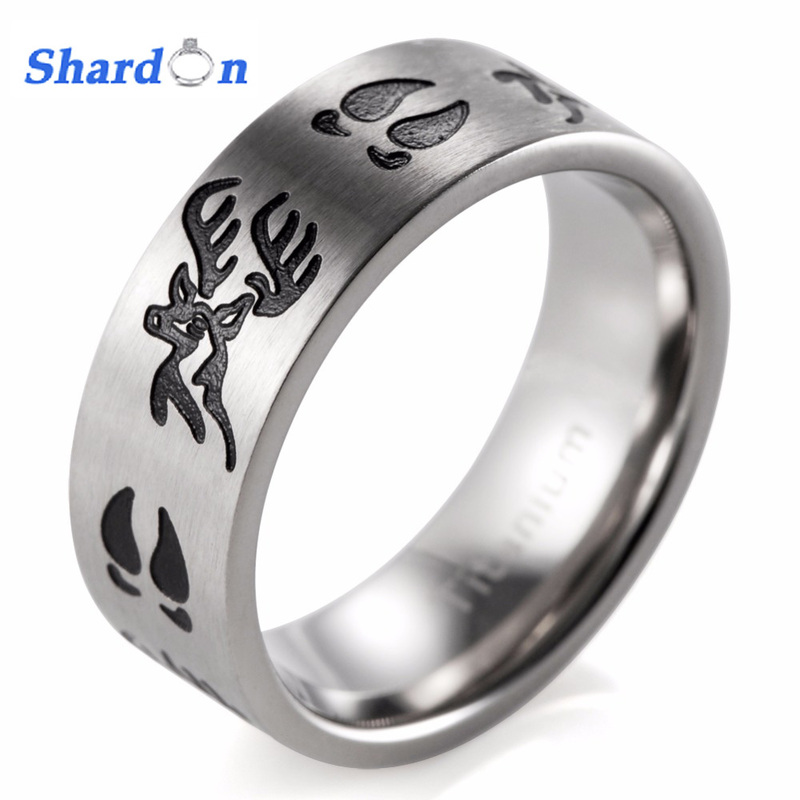 On the surface, there are decorated with two silvery deer heads, which is unique and delicate. 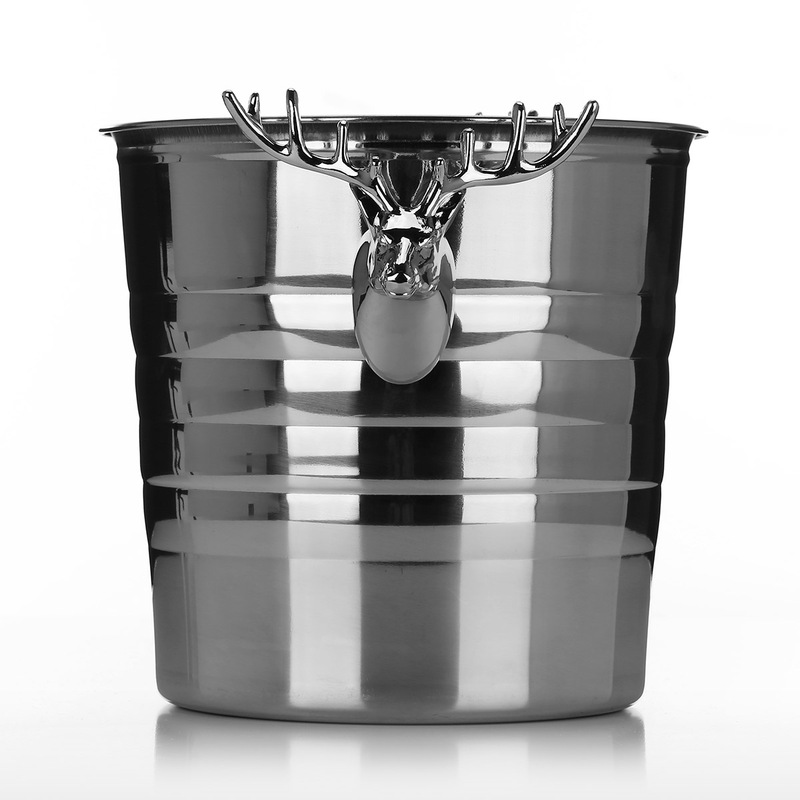 The ice-bucket is made by stainless steel, which is wearable and strong. 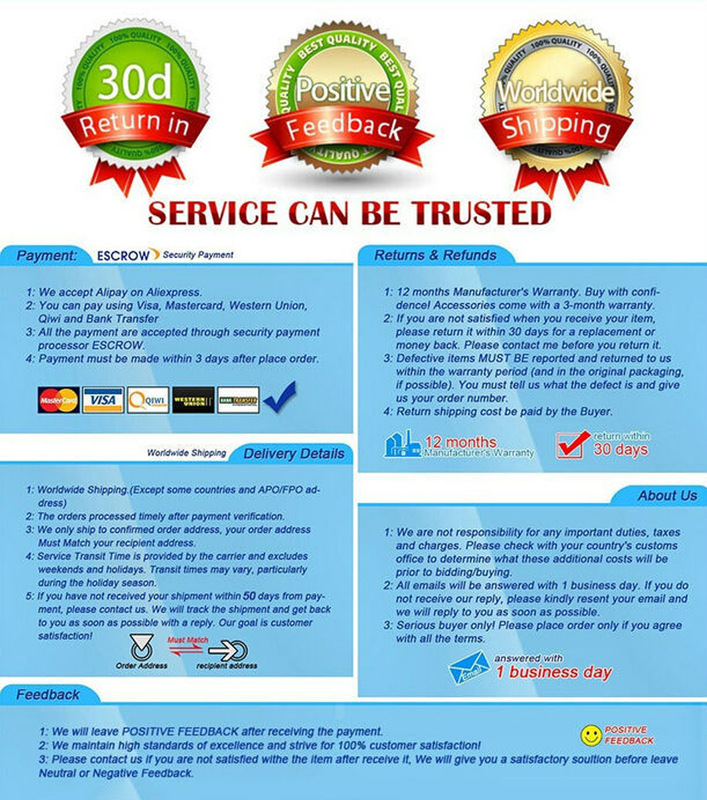 It adopts polishing technology for rust protection which makes the surface smooth. 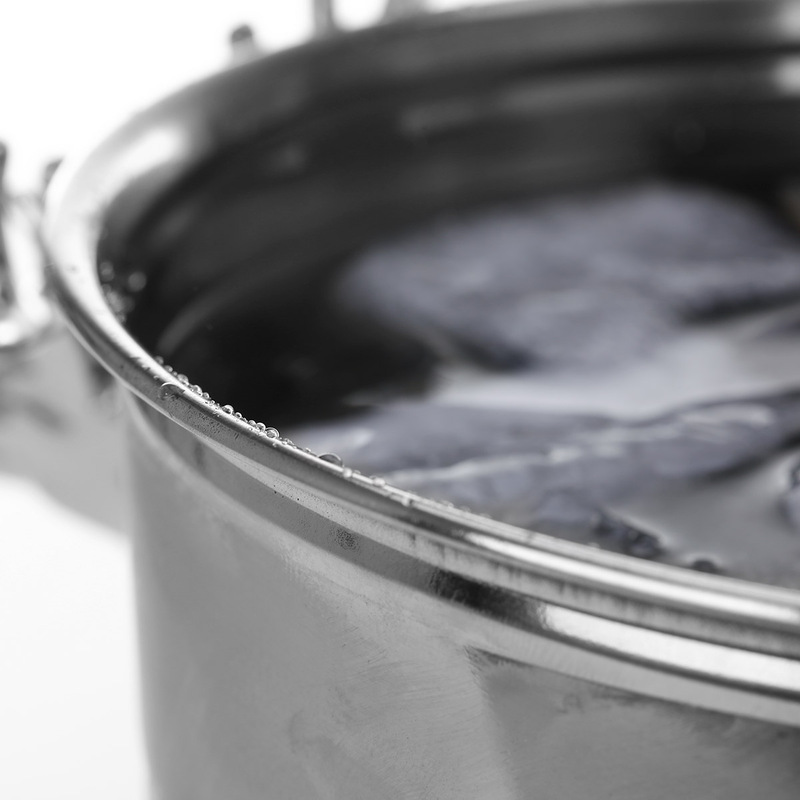 The ice in the ice bucket will last for more than 6 hours.